When will be Dr. Finlay's Casebook next episode air date? Is Dr. Finlay's Casebook renewed or cancelled? Where to countdown Dr. Finlay's Casebook air dates? Is Dr. Finlay's Casebook worth watching? 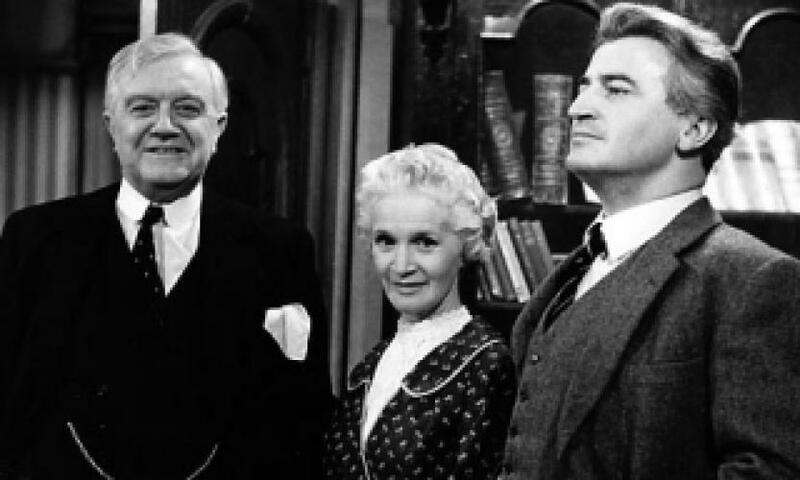 Dr. Finlay's Casebook is a television series that was broadcast on the BBC from 1962 until 1971.Based on A. J. Cronin's novella entitled Country Doctor, the storylines centred on a general medical practice in the fictional Scottish town of Tannochbrae during the late 1920s.The main characters were Dr. Finlay, the junior partner in the practice, played by Bill Simpson, Dr. Cameron, the craggy senior partner, played by Andrew Cruickshank and Janet, their unflappable housekeeper and receptionist at Arden House, played by Barbara Mullen. Other recurrent characters included Dr. Snoddie, Finlay's crusty detractor and Janet's admirer, played by Eric Woodburn and gossipy Mistress Niven (the district nurse), played by Effie Morrison. Dr. Finlay's Casebook next episode air date provides TVMaze for you. EpisoDate.com is your TV show guide to Countdown Dr. Finlay's Casebook Episode Air Dates and to stay in touch with Dr. Finlay's Casebook next episode Air Date and your others favorite TV Shows. Add the shows you like to a "Watchlist" and let the site take it from there.